Particularly as we get older, sub-optimal micronutrient intake becomes more prevalent. At any age, however, it is easy to choose the Big Mac over the broiled fish, the cupcake and coffee over the oatmeal and OJ, the white rice over the brown, and so on. So how do you fill the resultant micronutrient gaps? This is the job of BI’s Super Pak, designed to supply your body with super-dietary quantities of vitamins, minerals and other micronutrients –quantities that would be impossible to obtain from a single day’s eating, practically speaking. 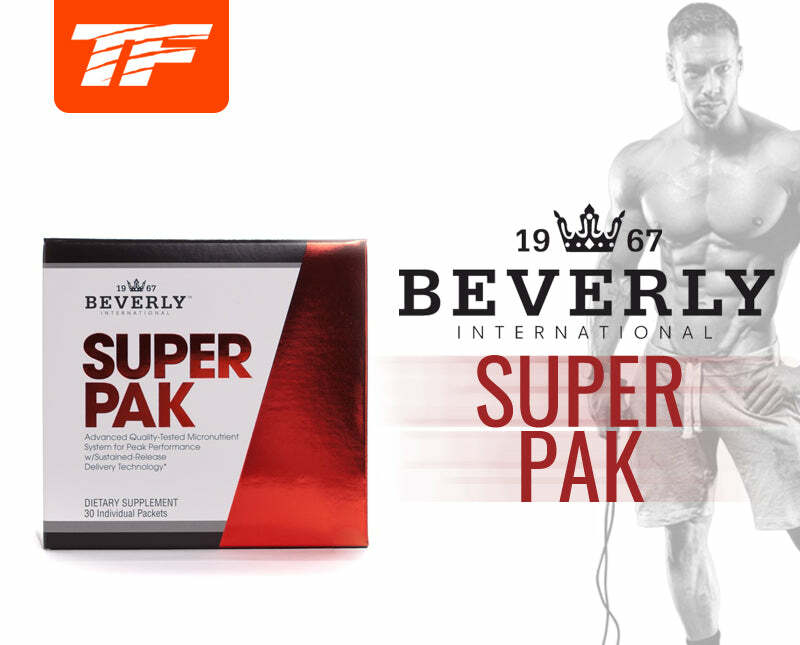 Importantly, almost all of Super Pak’s ingredients are delivered in compressed tablets that have been engineered to disintegrate inside your digestive tract in a sustained fashion, for up to 6 hours. This allows you to absorb and utilize a higher percentage of each micronutrient, ideally 100%. Soft gelatin capsules (softgels) are used for only 3 of Super Pak’s ingredients for reasons related to their oil-solubility. This paper will therefore focus largely on the manufacturing of its tablets. INGREDIENTS:Stearic acid, calcium carbonate, microcrystalline cellulose, hydroxypropyl methylcellulose, croscarmellose sodium, magnesium stearate, dicalcium phosphate, rosehips, silicon dioxide, gum acacia, citric acid, glycine, casein hydrolysate (milk), watercress, parsley, rice bran, alfalfa, brewers yeast, soy lecithin. Stearic acid, calcium carbonate, microcrystalline cellulose, hydroxypropyl methylcellulose, croscarmellose sodium, magnesium stearate, dicalcium phosphate, rosehips, silicon dioxide, gum acacia, citric acid, glycine, casein hydrolysate (milk), watercress, parsley, rice bran, alfalfa, brewers yeast, soy lecithin.